A day at Bletchley Park, home of the World War 2 codebreakers. 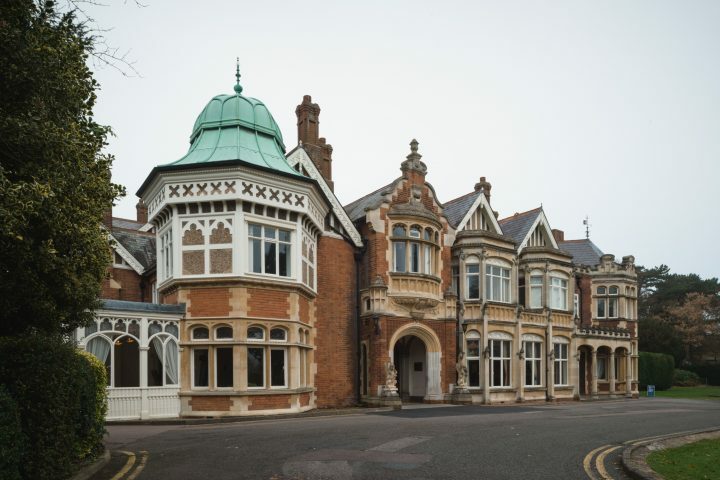 Includes a site tour, a workshop and self-guided time to explore Bletchley park on your own. There must be a parent or adult onsite with your child/teen. (The parent/adult does not need to go into the workshop). Workshop spaces for adults may be limited. Through interactive games and activities students will be introduced to the lessons learned from Bletchley Park’s Codebreakers and how they relate to being safe in today’s connected world. They will explore the risks associated with having a presence in the online environment, and discuss techniques to help keep themselves safe. Through interactive games and activities students will examine the lessons learned from Bletchley Park’s Codebreakers and how they relate to being safe in today’s connected world. They will explore the risks associated with having a presence in the online environment and discuss techniques to help keep themselves safe. Please pay via bank transfer. Details are in the Facebook Group (and possibly other home-education groups) or you may email for them. This is a trip for Educationista Foundation and is being co-ordinated by Lou. By booking on, you agree to adhere by the policies of the Foundation.